Nothing makes us more proud than watching one of our team members grow personally and professionally. We pride ourselves in having some of the best internal development programs in our industry. We give our team members coaching and mentoring to help them reach their goals. Plus, we offer even more advanced programs designed to help you make it to the top. If you’ve got the right stuff, Commerce wants to give you all you need to climb to the top. Our various programs give you the tools you’ll need to prepare for the next stage of your career. If you’re a seasoned leader, we have leadership development programs designed to take you to the next level. We’ll help you prepare for exciting opportunities as you increase the scope of your leadership and responsibilities. If you’re a rising star, we have a development program designed for you. Not only will you get to work side by side with our top leaders, you’ll learn how to lead and influence teams and build on the leadership skills you already have. 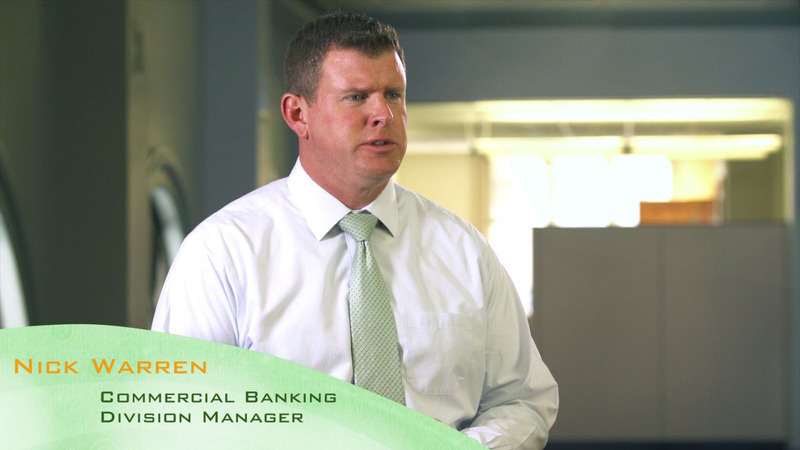 Learn more about our Ascend Career Acceleration Program. Technology is such an important part of our business so that we also have a great development program designed for our IT stars, too. Learn more about our Developer Acceleration Program. You Keep Learning and We’ll Keep Paying. Sometimes it takes outside training to keep growing professionally and Commerce is ready to help. Continuing Education & Tuition Reimbursement is available if your job requires or encourages you to seek professional licenses or designations to further your knowledge (Series 7, CFA, etc.). We’ll even reimburse you for approved expenses if you want to work toward a qualified undergraduate or graduate degree. Just don’t let the dog eat your homework.